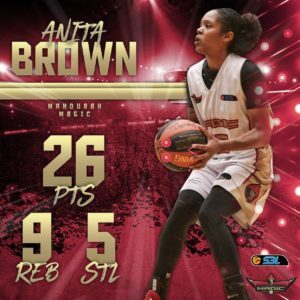 THE Round Four Women’s SBL Player of the Week has been awarded to Anita Brown of the Mandurah Magic. 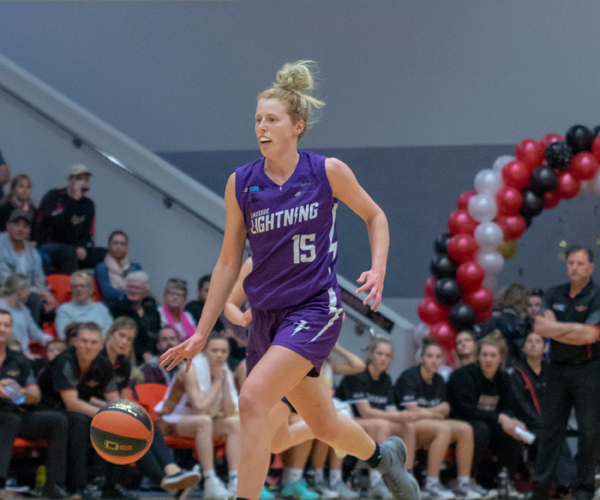 The hot favourite for Player of the Week was earmarked for this game, as the POTW recipient from the first three rounds, Sami Whitcomb, took on the Mandurah Magic. However, it was Mandurah’s Anita Brown that provided a dominant performance on both ends that earnt her the honours this week. 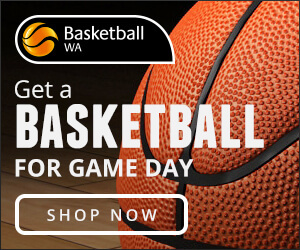 In a winning effort, Brown scored 26 points and logged 9 rebounds as the Magic defeated Willetton 75-62. 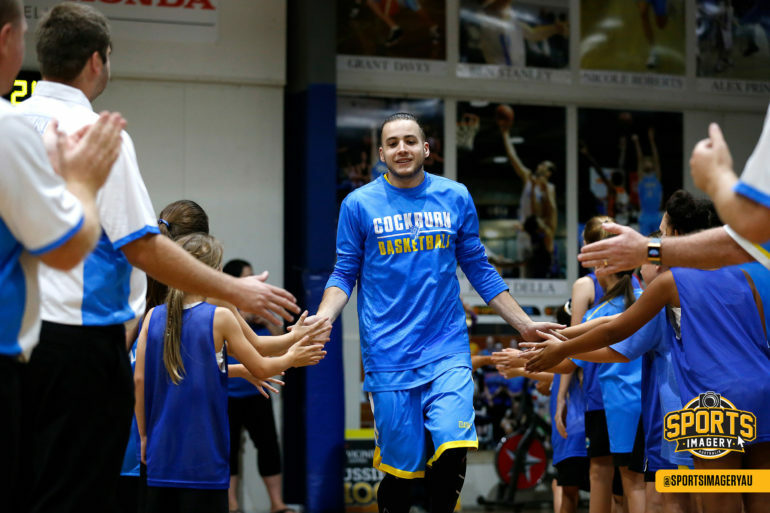 What was more impressive was Brown’s defensive effort, adding 5 steals and a block to her game-high points total. As a result, WNBA star Whitcomb managed just 21 points, well below her season average. 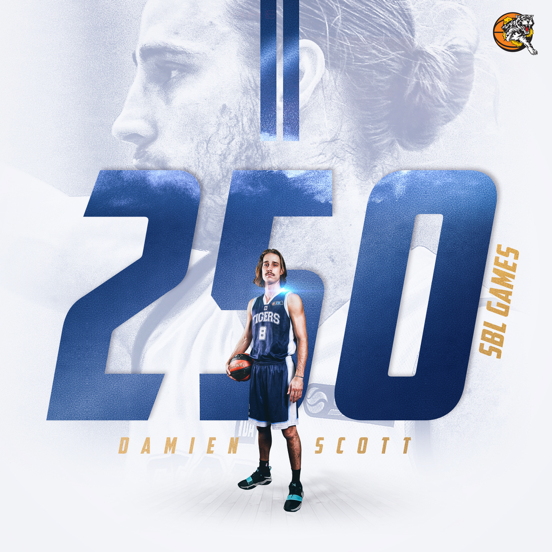 Brown now boasts season averages of 23 points per game (4th in the league) at 51.28 FG% and 5.5 rebounds per game. 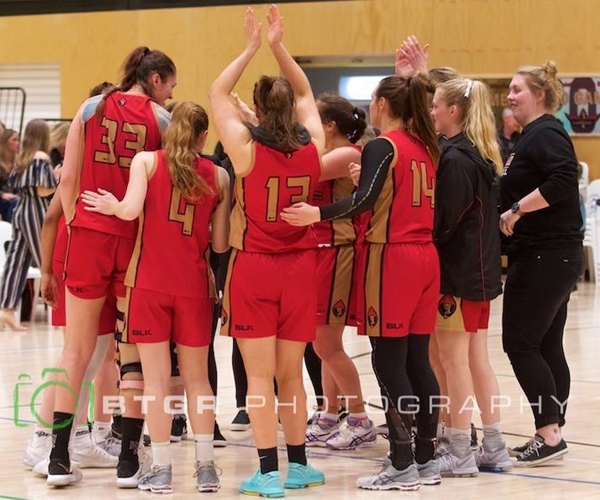 The win means that the Mandurah Magic and Lakeside Lightning are the only two teams left undefeated in the WSBL through 4 rounds. 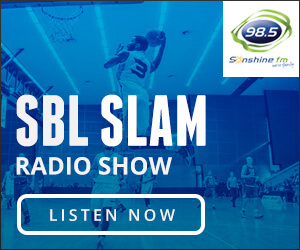 The Magic have a good chance to flex their muscles this weekend as they host the Cockburn Cougars Friday night, before playing at Stirling Saturday night.